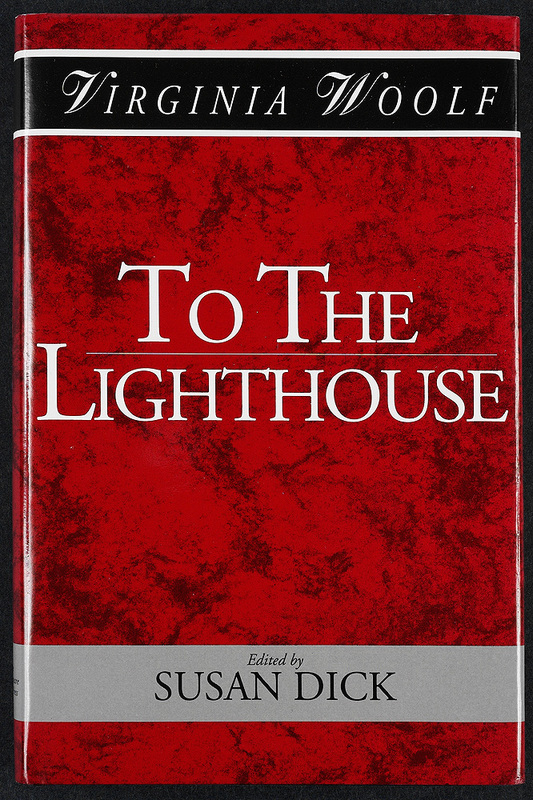 The Frances Hooper collection contains corrected page proofs of The Common Reader (1925), To the Lighthouse (1927), and Orlando (1928), as well as uncorrected page proofs of The Waves (1931), Flush (1933), and The Years (1937). Because they are so complete and Woolf’s intentions are clearly delineated, these page proofs serve as the copy-text for the corresponding title in the Shakespeare Head Press edition of Virginia Woolf’s work. The purpose of the Shakespeare Head Press edition is to present reliable texts, complete with alternative readings and explanatory notes. Virginia Woolf. To the Lighthouse. Oxford: Published for the Shakespeare Head Press by Blackwell Publishers, 1992.